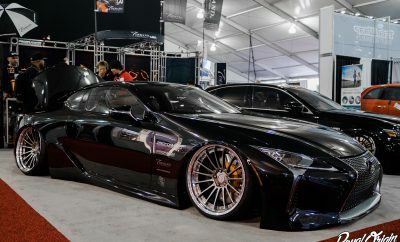 One of the biggest automotive gatherings on the eastern seaboard is H2Oi, and it is coming soon on the first weekend of October; celebrating its 18th year anniversary. 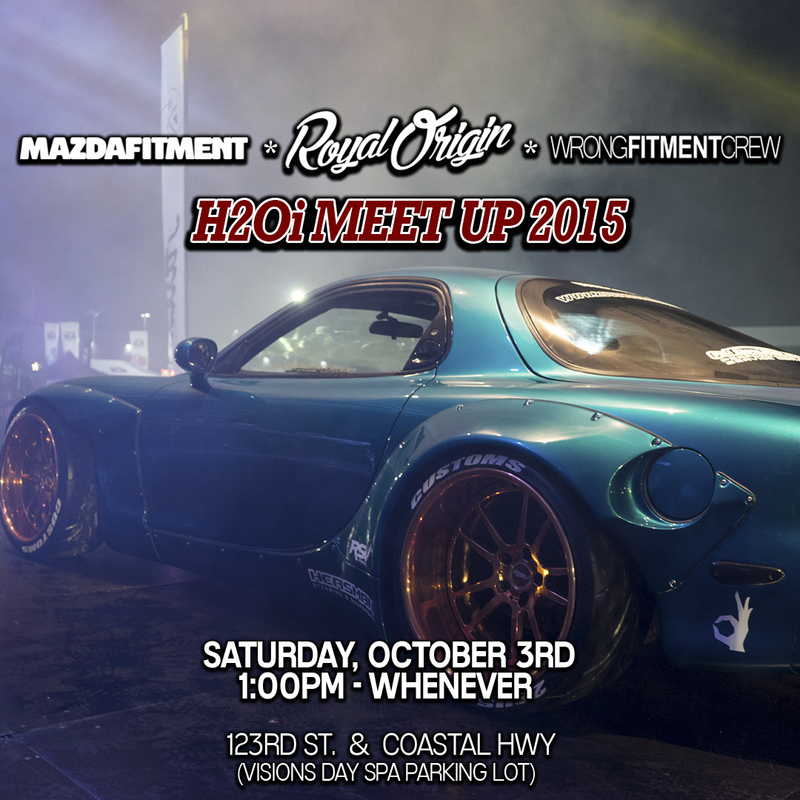 Mazda Fitment, Royal Origin, and Wrong Fitment Crew are proud to collaborate on this years H2Oi Meet Up 2015 in Ocean City, Maryland! 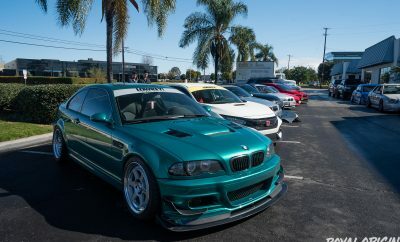 Come meet and greet fellow automotive enthusiasts, enjoy some cars, and socialize. Be respectful to your surroundings and those around you. Be smart. Have fun.